The Tankulator is an online tool that can be used to calculate the amount of rainwater harvesting that is necessary or feasible at a specific property, in order to help home-owners plan for a new rainwater tank or improve the performance of an existing one. The Tankulator was developed by the Alternative Technology Association, Australia’s leading not-for-profit organisation that promotes sustainable solutions for the home. 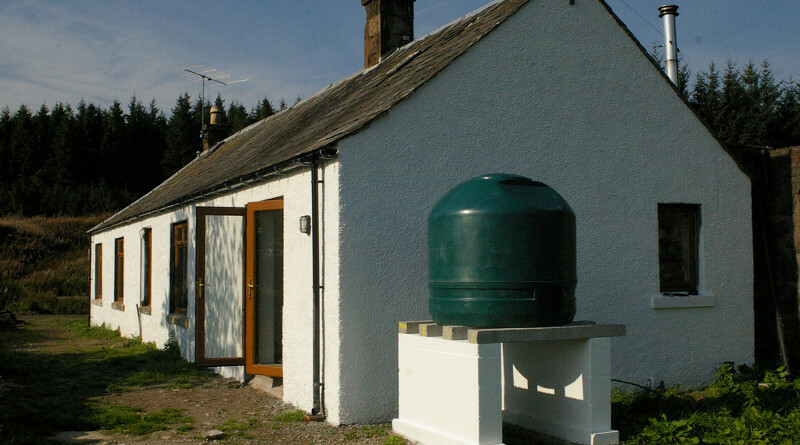 By filling out an online questionnaire you can instantly find out what size rainwater tank best suits your needs, taking into account your location, habits and plumbing infrastructure. An interactive graph appears showing your calculations. Once the calculation is complete, you can use the calculator to compare different scenarios. The Tankulator is only applicable to properties in Australia, as it uses data from local weather stations to estimate rainfall. However, a similar tool is available for properties in the UK (and elsewhere) on the UK SuDS website (link below).